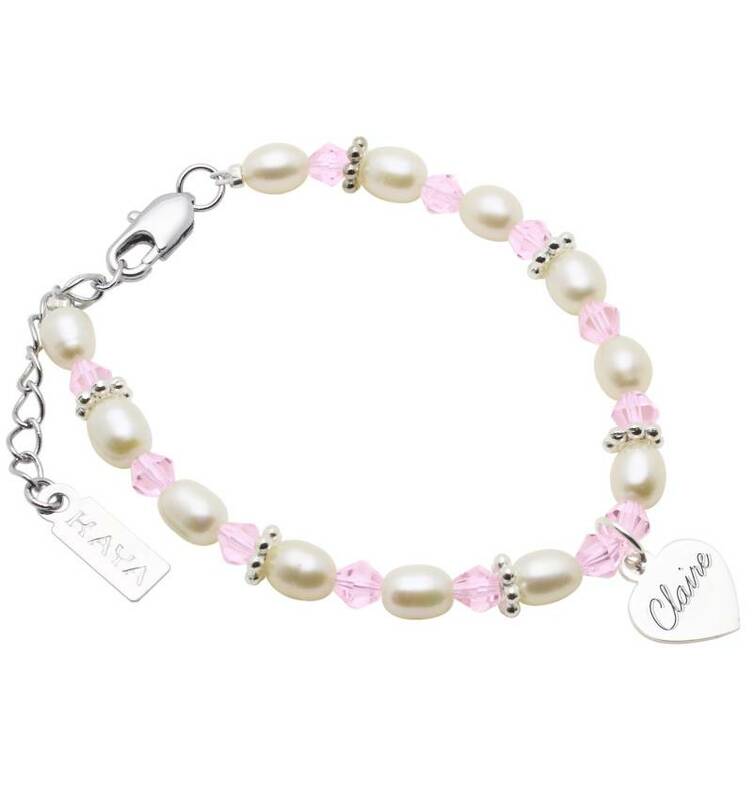 This is to personalize a very personal bracelet, completely satisfied with her first name, kind word or date. One for mom and one for dear daughter, this gift will establish long cherished! 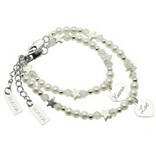 ♥ The heart of genuine .925 sterling silver, this remains forever beautiful and is easy to polish. ♥ Luxury wrapped in pink two sides sieradenbuildeltjes, even ready for gift giving! ♥ By KAYA jewelery donates an amount so that a child in Gambia to school can (CSR recognized). ♥ Safety: Children's jewelry should always wear under three years under supervision. 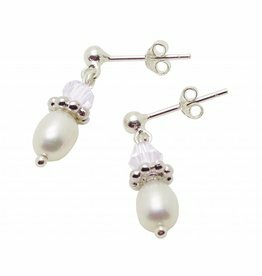 Have a baby or toddler not only with jewelry. Remove the jewelry while playing before they bathe and obviously for sleeping. Children Jewelry for toddlers are primarily intended as a souvenir, to wear during special occasions and to save for later.